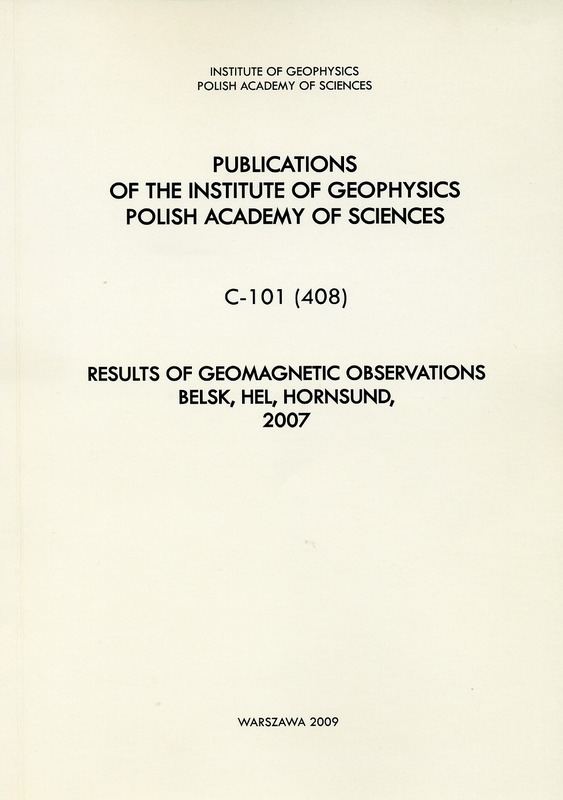 This publication contains basic information on geomagnetic observations carried out in 2007 in three Polish geophysical observatories: Belsk (BEL), Hel (HLP), and Hornsund (HRN). All these observatories belong to the Institute of Geophysics, Polish Academy of Sciences. 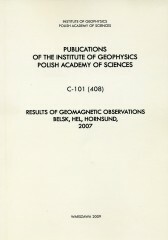 Observatories Belsk and Hel are located on the territory of Poland, while Hornsund is in Spitsbergen archipelago, governed by Norway.